Lance Stroll claims his 2017 Williams teammate Felipe Massa didn’t give him any guidance in his rookie season in Formula 1. 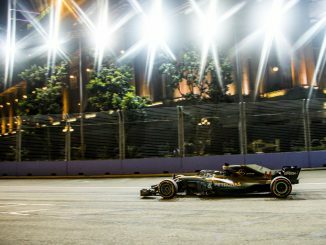 The Brazilian had previously suggested his relationship with Stroll was similar to when he drove alongside Michael Schumacher at Ferrari. Massa had described Schumacher as a teacher and master, and insisted he was trying to pass everything he could on to Stroll. However, the Canadian teenager told Autosport he didn’t receive any guidance whatsoever from his teammate last year, insisting he doesn’t understand why people think Massa was acting as a mentor or coach. Stroll says Massa was just like any other teammate, with both drivers individually trying to be as fast as possible. 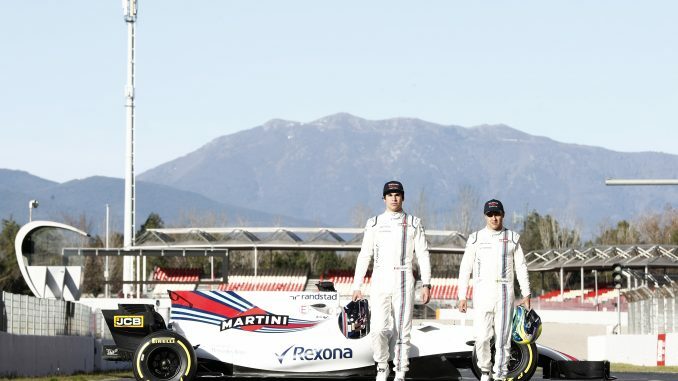 Stroll did admit Massa was an asset in development, helping the team develop with the new regulations. Having come out of retirement to race in 2017, Massa has called time on his career again, making way for rookie Sergey Sitorkin in 2018. Stroll believes having a teammate just entering F1 won’t make him change his approach. 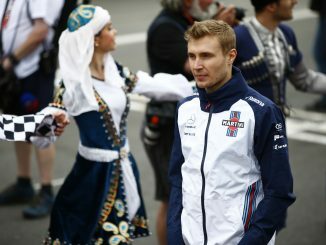 Sirotkin beat the more experienced Robert Kubica to the race seat, but the Polish driver will be part of the Williams setup in a reserve and development role. Stroll believes Kubica will be a big help for the team in 2018, praising his understanding of the problems the car had during testing in Abu Dhabi at the end of last season. 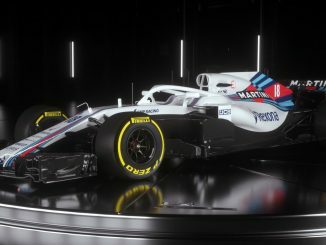 Stroll’s comments contradict the version Massa gave to reporters in the middle of the 2017 season. The 2008 championship runner-up claimed he was getting on well with Stroll, even helping him find where he was losing lap time on specific corners, adding that helping the rookie was no problem. Whether Stroll underestimated Massa’s contribution or Massa exaggerated his input is unclear, but Stroll, who became the youngest driver to secure a podium finish in 2017, is clearly keen to make sure no-one else takes credit for his results.